/What Books Sell On Amazon? 9 Profitable Book Niches That Can Make You Money! In this video we discuss 9 profitable niches to buy and sell on Amazon FBA. If you are selling books on Amazon it’s important to have an understand of what types of book sell best. 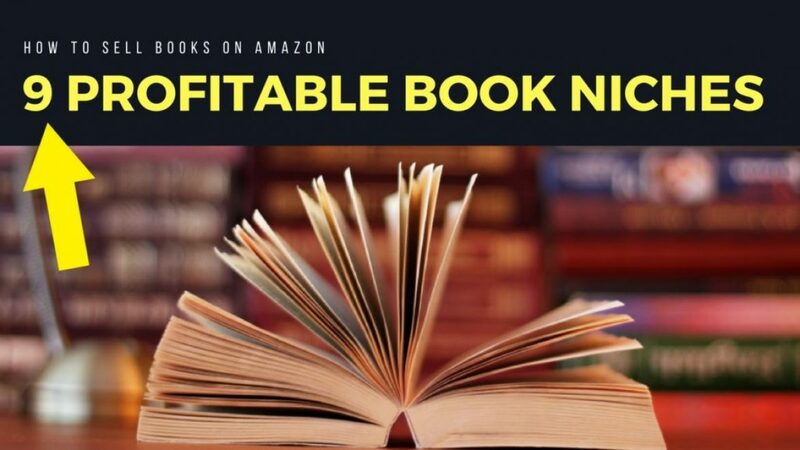 Watch this video in full and learn about the 9 profitable niches that can make you money on Amazon!